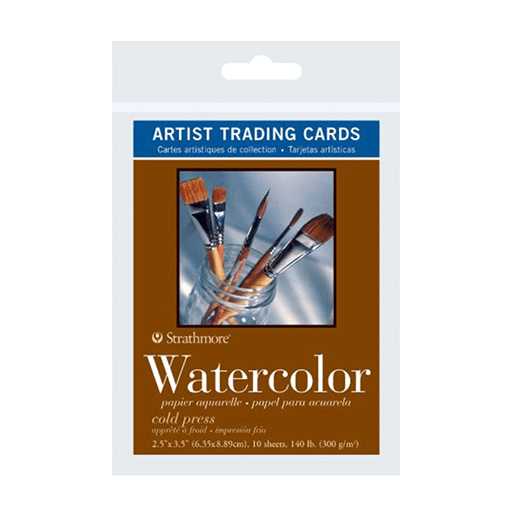 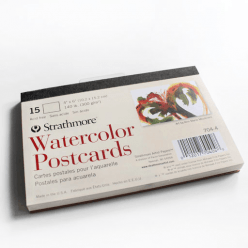 STRATHMORE 400 Series Watercolor Artist Trading Card makes it easy for artists to express themselves in a small format, then exchange their creations in a big way. 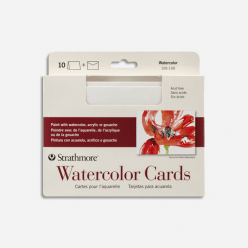 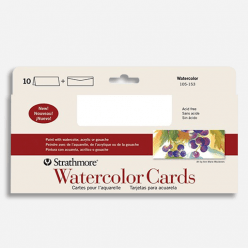 Strathmore intermediate grade watercolor paper is popular with watercolorists of all levels. 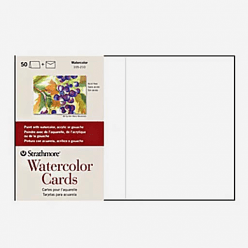 This versatile, felt finished paper is ideal for mastering watercolor techniques or finished pieces.